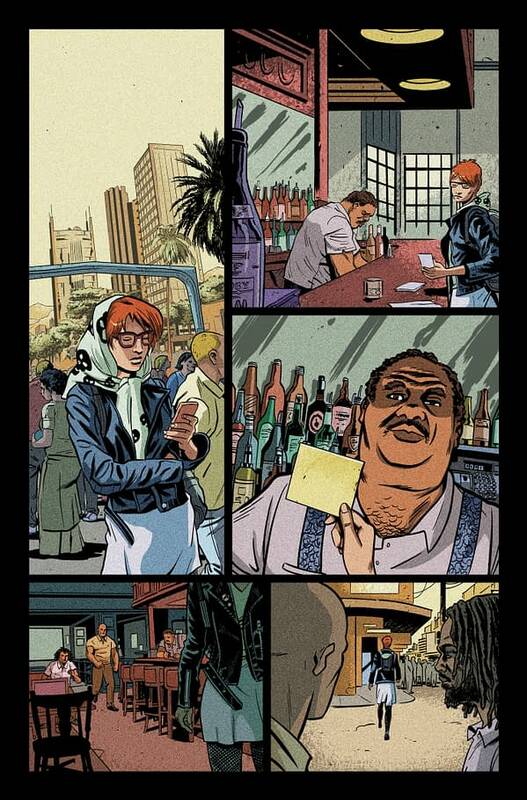 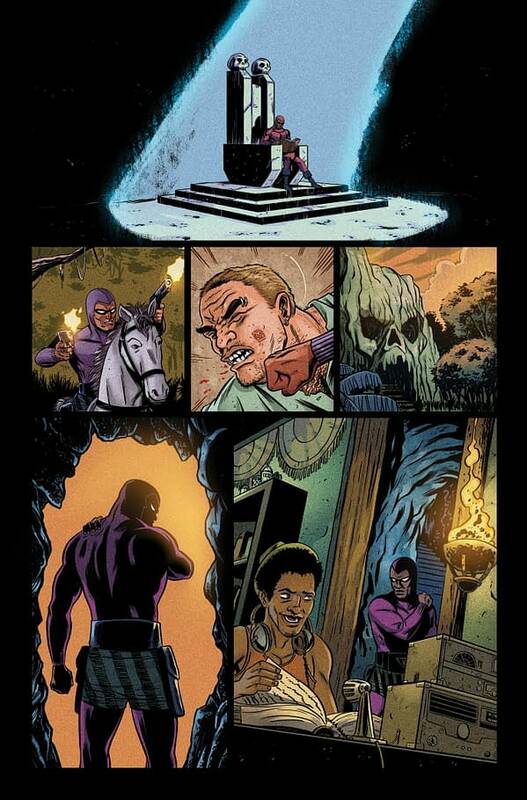 Here we have some interior pages from the upcoming King Features Crossover series from Dynamite, King: The Phantom. 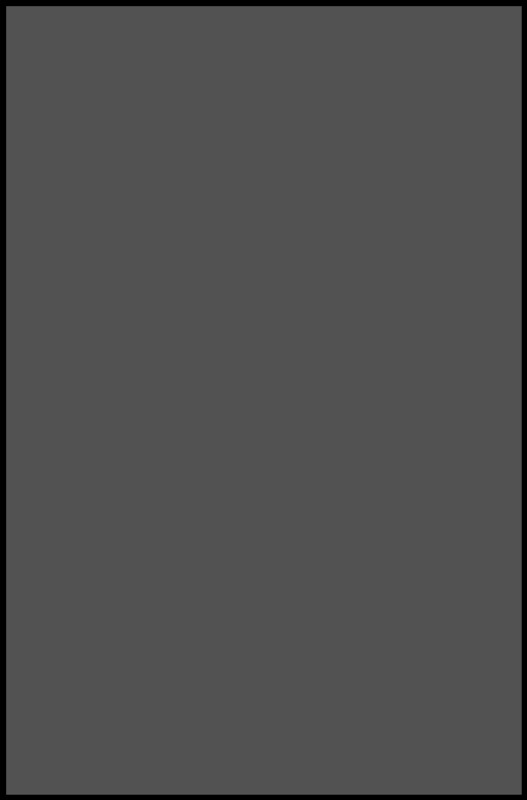 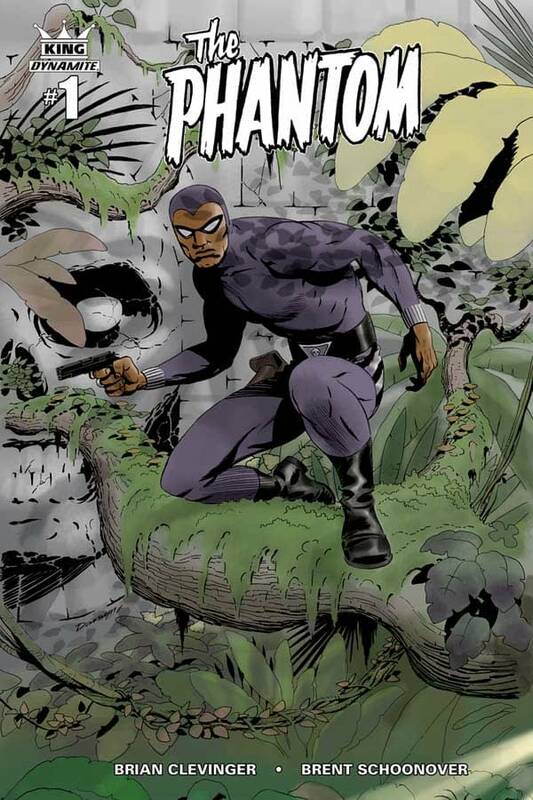 The book is being written by Brian Clevinger and drawn by Brett Schoonover with a first issue cover by Darwyn Cooke and Rob Liefeld. 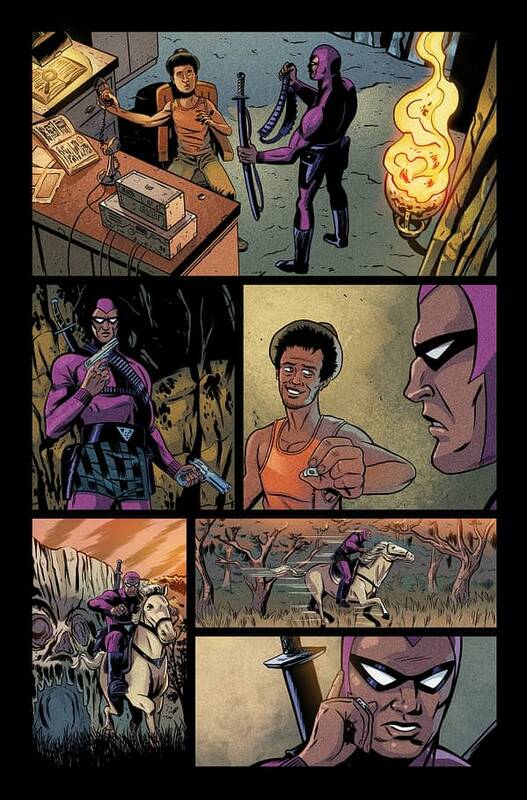 For more on King: The Phantom #1, click here.